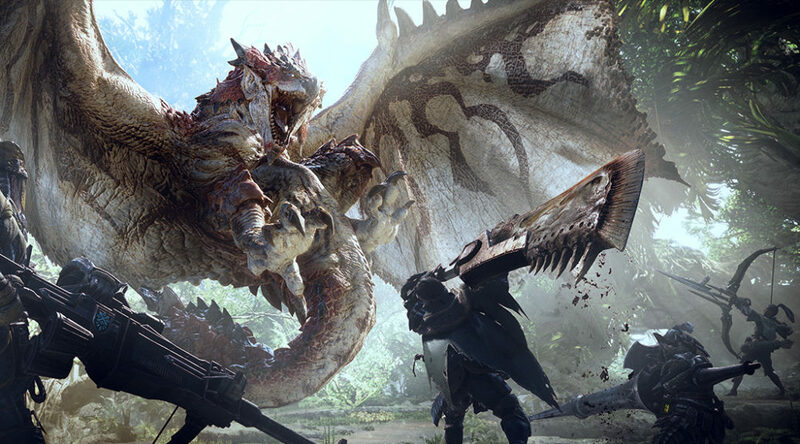 In a recent DualShockers interview, Capcom Marketing Director Antoine Molant revealed that the company plans to push on the Monster Hunter franchise and make it more of a success in the west with future iterations. Monster Hunter World, an open world Monster Hunter game on PS4 and Xbox One, was warmly received in the west. There were several changes made to make the game easier to get into for players living in the west, so changes such as these in future iterations may not be welcome by those who prefer the traditional games.